Do you want the best attic conversions for your Poole property? Convert that attic into a useful living space when you choose 42 Construction’s loft conversion service today. With years of experience in the industry, our team will work to construct a high-quality loft for your home. Look no further for the best attic conversions Poole has to offer. At 42 Construction, we have found that many lofts and attics are often left abandoned by homeowners who simply see it as a dusty storage place to put the Christmas tree and forgotten mementoes. By choosing our attic conversion in Poole service, we will transform your attic into a vibrant living space which could be a new living room, chill-out area, games room, office or even a spare bedroom for when guests stay at your Poole home. Before any work begins, we will visit your home in Poole to work out what you would like in your attic conversion, and we will conduct a thorough survey of your property. Once, we have completed the survey and counted our costs, we will supply you with a quotation for your Poole attic conversion. 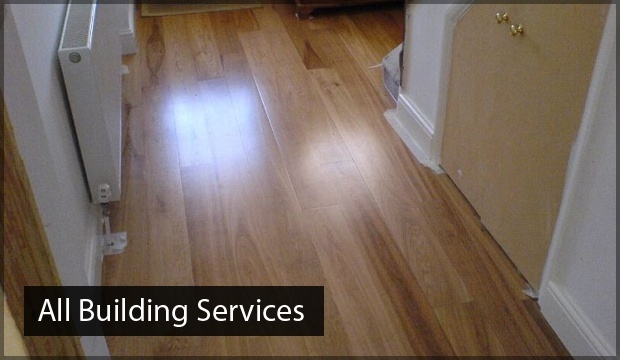 This quotation will include labour costs, materials and more; this will be sent to you within one week of the survey. 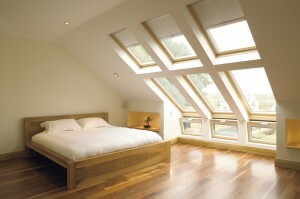 We are proud to announce that we are unrivalled in the delivery of our attic conversions in Poole. 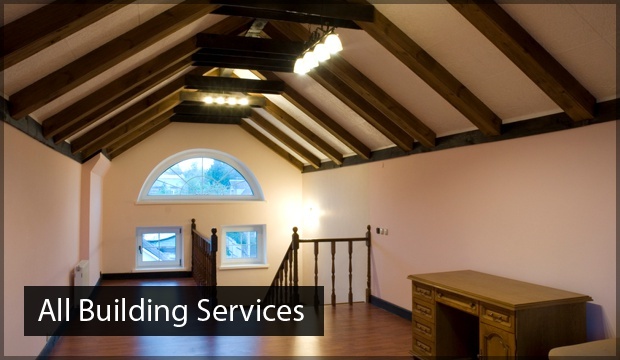 All loft and attic conversions will be completed by our expert staff who have many years of experience in the industry. 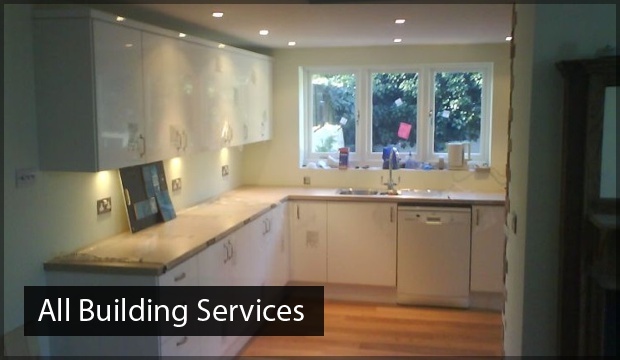 Our qualified staff will work hard to ensure that you receive a wonderful attic conversion for your Poole property. Why 42 Construction are your number one choice? Do not hesitate a minute longer, call 42 Construction today on 07891597416 for the best attic conversions in Poole service.